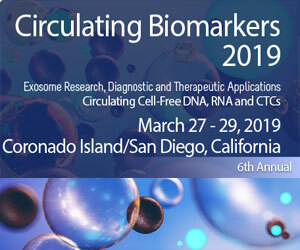 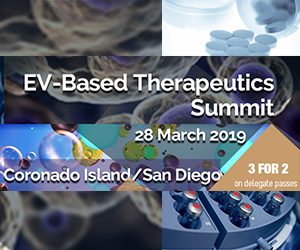 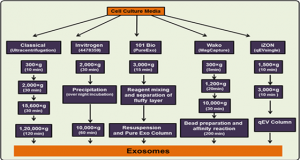 Exosomes are a valuable biomaterial for the development of novel nanocarriers as functionally advanced drug delivery systems. 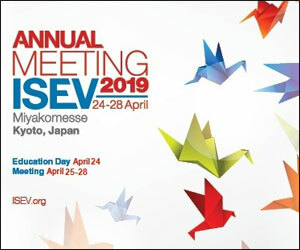 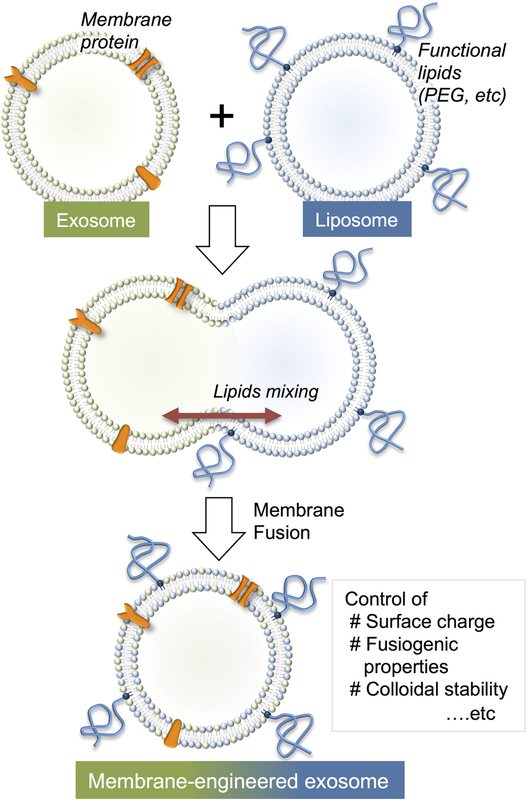 To control and modify the performance of exosomal nanocarriers, researchers at Kyoto University Katsura developed hybrid exosomes by fusing their membranes with liposomes using the freeze-thaw method. 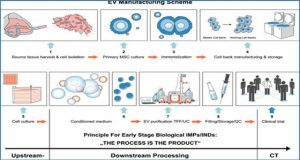 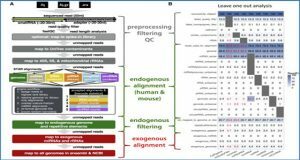 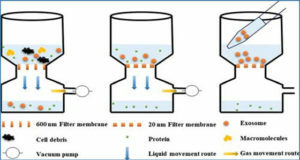 Exosomes embedded with a specific membrane protein isolated from genetically modified cells were fused with various liposomes, confirming that membrane engineering methods can be combined with genetic modification techniques. 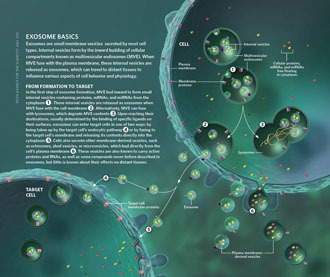 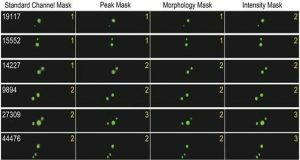 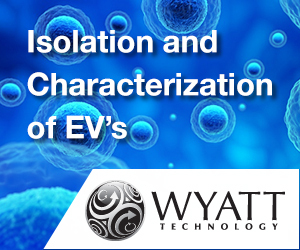 Cellular uptake studies performed using the hybrid exosomes revealed that the interactions between the developed exosomes and cells could be modified by changing the lipid composition or the properties of the exogenous lipids. 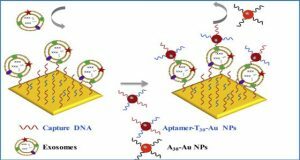 These results suggest that the membrane-engineering approach reported here offers a new strategy for developing rationally designed exosomes as hybrid nanocarriers for use in advanced drug delivery systems.